Most of population of Madagascar lives on the eastern half of the island; significant clustering is found in the central highlands and eastern coastline. 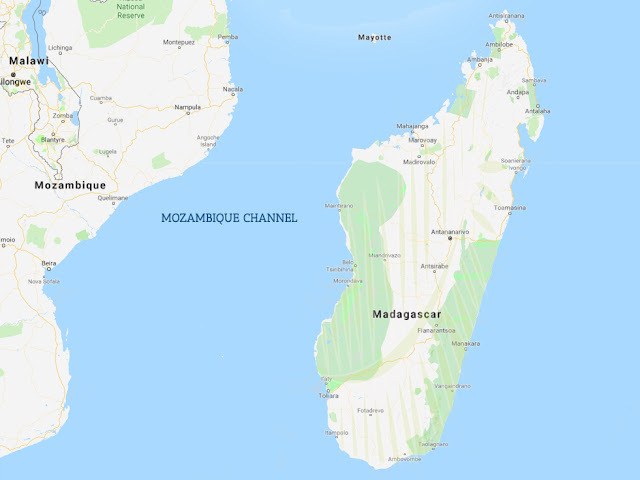 More than 90 percent of Madagascar population is Malagasy, which is divided into about 18 ethnic groups all of whom speak the same Malagasy language. 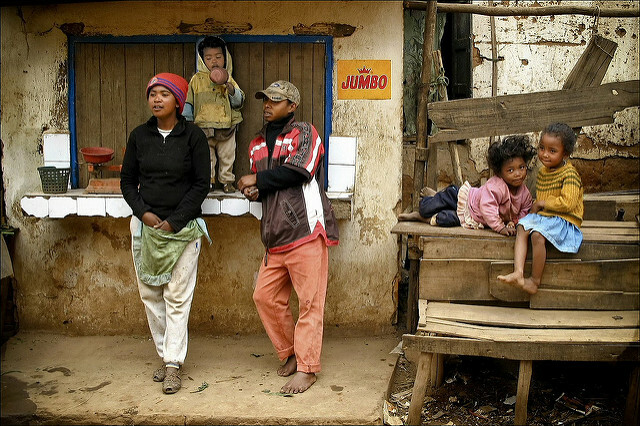 Most Malagasy are multi-ethnic, however, reflecting the island’s diversity of settlers and historical contacts. Madagascar’s legacy of hierarchical societies practicing domestic slavery most notably the Merina Kingdom of the 16th to the 19th century is evident today in persistent class tension, with some ethnic groups maintaining a caste system. 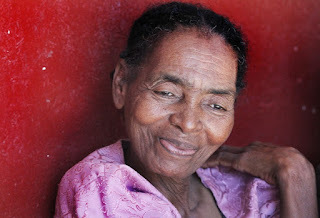 Slave descendants are vulnerable to unequal access to education and jobs, despite Madagascar’s constitutional guarantee of free compulsory primary education and its being party to several international conventions on human rights. Historical distinctions also remain between central highlanders and coastal people. Agriculture, including fishing and forestry, is the lifeline of Madagascar economy, accounting for more than one-fourth of GDP and employing nearly 80 percent of the population. Madagascar produces around 80 percent of the world’s vanilla supply; although supply was interrupted by hurricane-related damage in 2017, international demand drove prices to record highs, increasing export earnings for Malagasy vanilla. Other major industries on Madagascar, the world's fourth largest island are meat processing, seafood, soap, beer, leather, sugar, textiles, glassware, cement, automobile assembly plant, paper, petroleum, tourism, and mining.